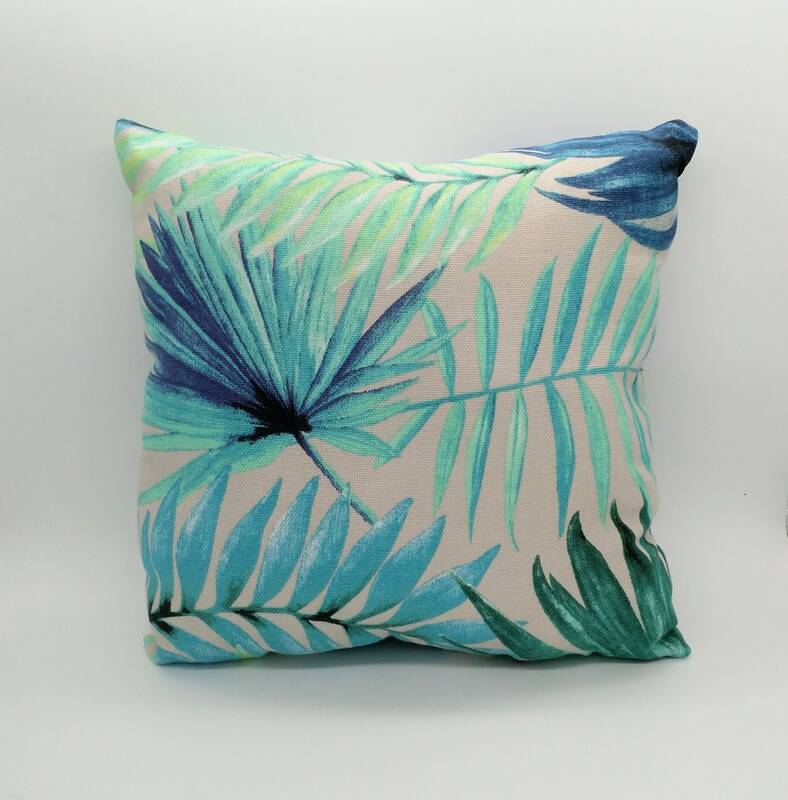 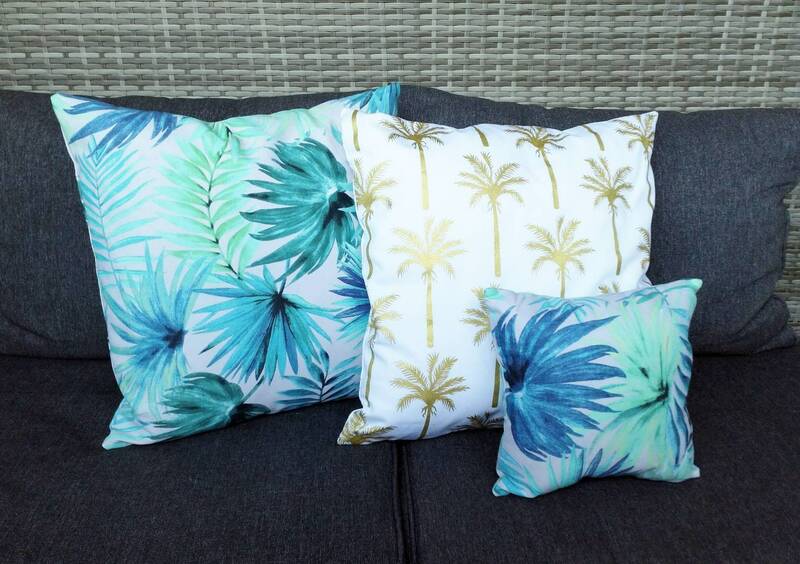 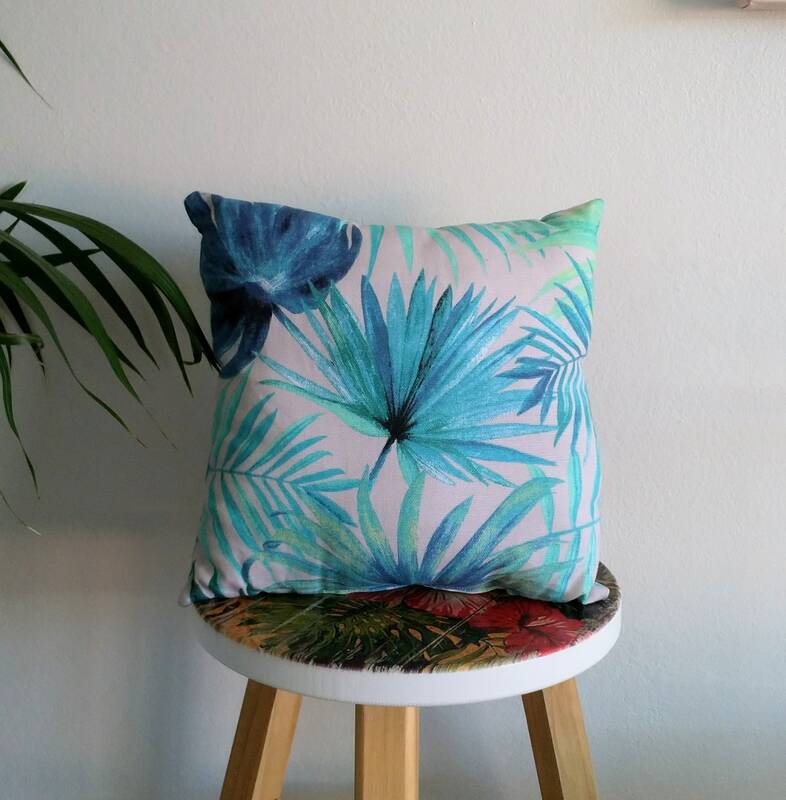 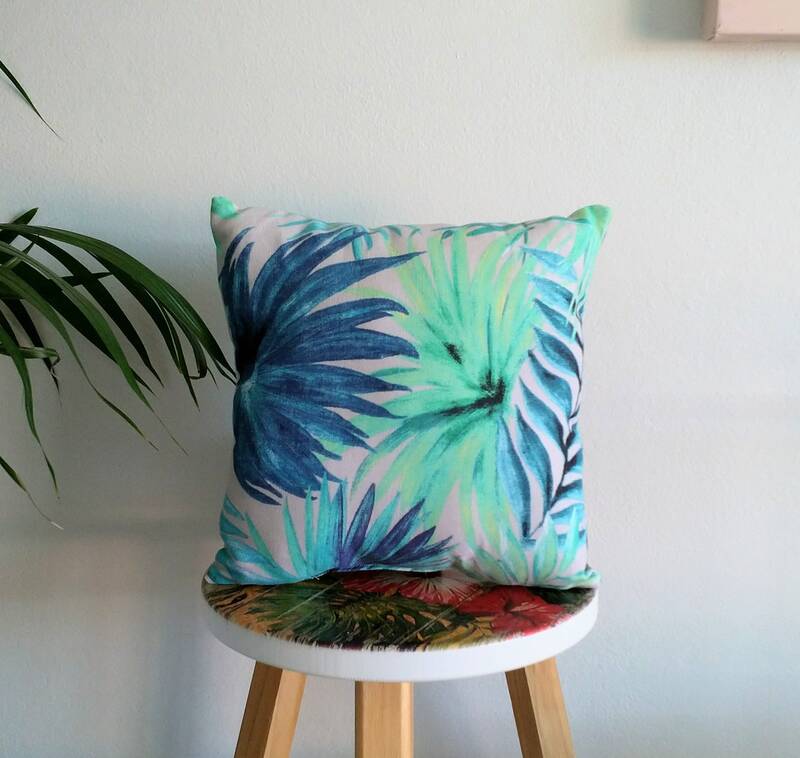 Create a how new look and feel like you are on a tropical island holiday everyday with these cushions. 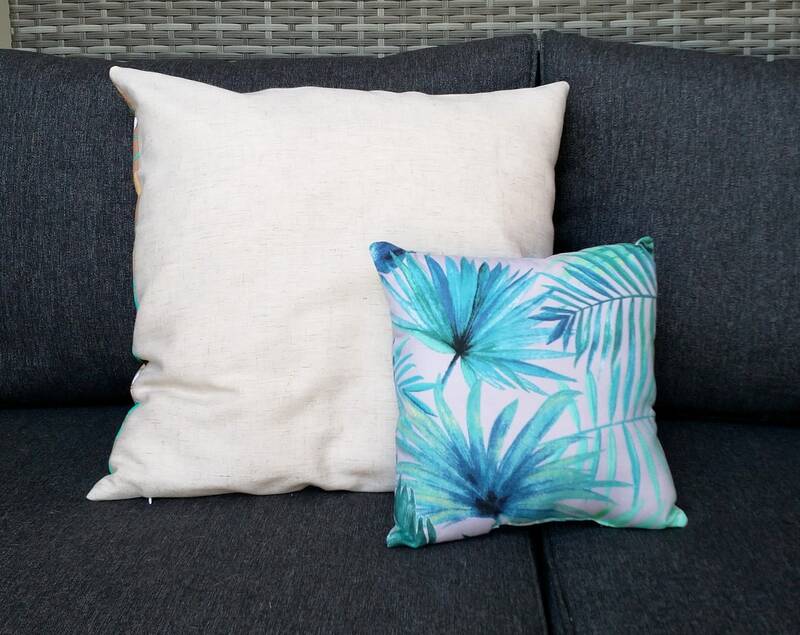 Mix and match with my cushion covers. 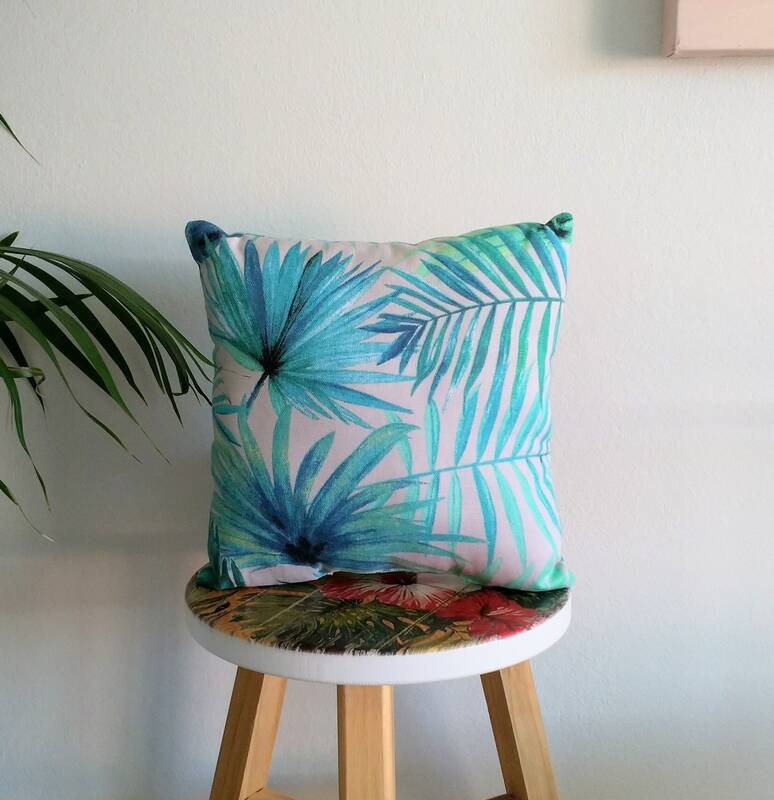 All handmade from cotton and polyester/cotton fabrics (the same on both sides). 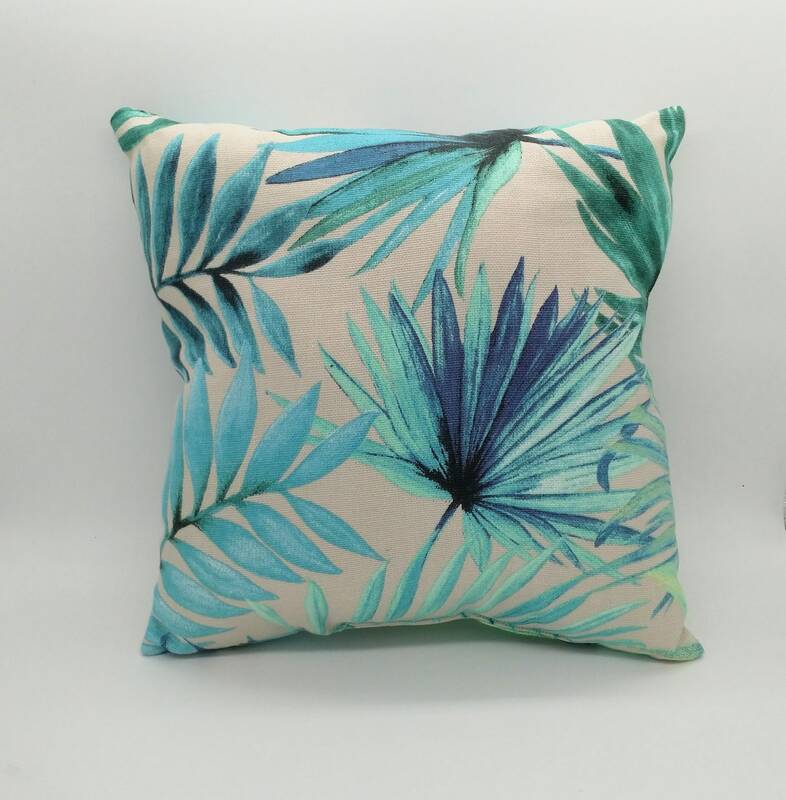 These are a whole cushion with polyester stuffing. 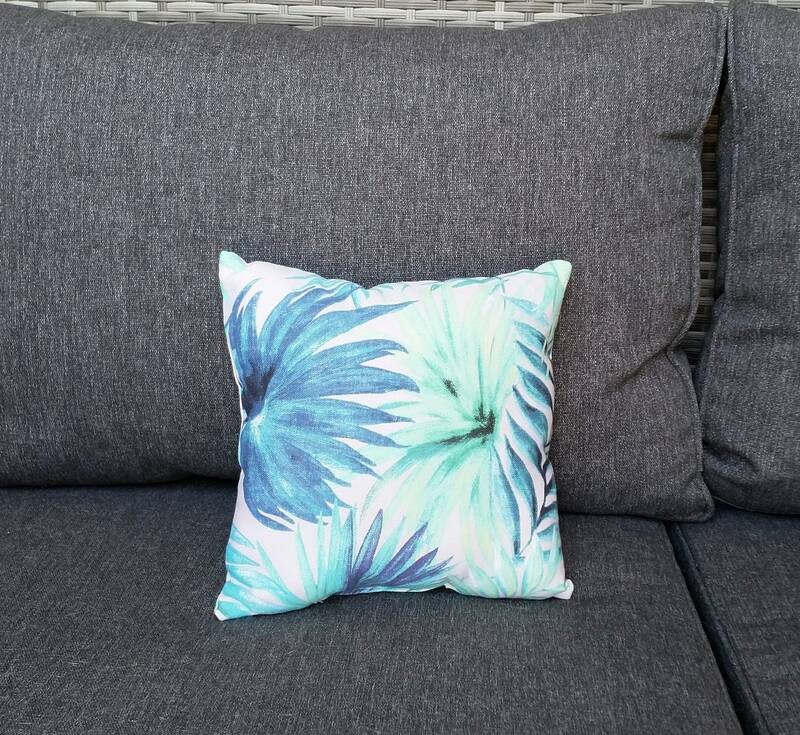 There is no separate cover.